Wetsuit and neoprene accessories including winter hoods, boots and gloves. These are suitable for most watersports but we focus on equipment designed with kitesurfing and wakeboarding in mind. Designed by surfers the short sleeve towel Dryrobe in Pink allows room to change easily whilst fully covered and protected from the elements and prying eyes. 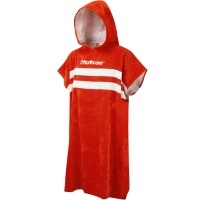 Designed by surfers the short sleeve towel Dryrobe in Red allows room to change easily whilst fully covered and protected from the elements and prying eyes. 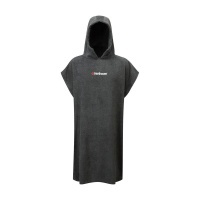 By far the most popular ponchos on the market, Mystics epic new designs are here to keep you warm and dry as well as preserving your dignity while getting changed! 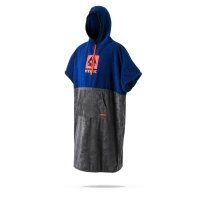 The most popular ponchos on the market! 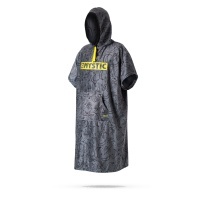 Mystics new designs are here to keep you warm and dry as well as preserving your dignity while getting changed! Simplicity is key! 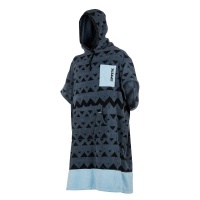 The ultimate travel Poncho is here! 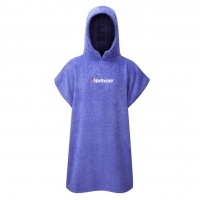 Lightweight, water absorbent and warm. Everything you need while on the go down the beach! 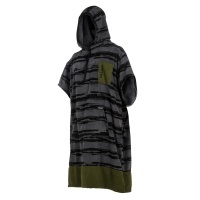 By far the most popular changing towel on the market. 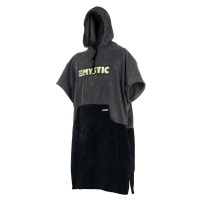 Mystic's beach poncho are here to keep you warm and dry as well as preserving your dignity while getting changed! Keep warm, Keep Dry, Keep Decent. 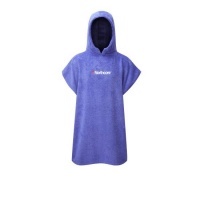 The Ultimate long sleeve beach changing robe by dryrobe in Purple. For people who enjoy the great outdoors, whatever the weather. Keep warm, Keep Dry, Keep Decent. 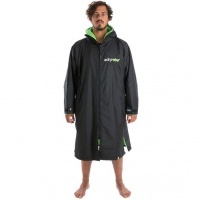 The Ultimate long sleeve beach changing robe by dryrobe in Black and Green. For people who enjoy the great outdoors, whatever the weather. Keep warm, Keep Dry, Keep Decent. 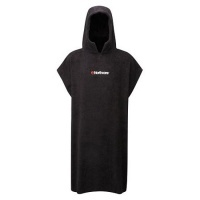 The Ultimate long sleeve beach changing robe by dryrobe in Black and Red. For people who enjoy the great outdoors, whatever the weather. Keep warm, Keep Dry, Keep Decent. 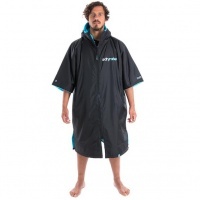 The Ultimate beach changing robe by dryrobe in Black and Blue. For people who enjoy the great outdoors, whatever the weather. Keep warm, Keep Dry, Keep Decent. 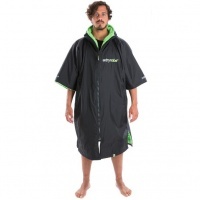 The Ultimate beach changing robe by dryrobe in Black and Green. For people who enjoy the great outdoors, whatever the weather. Keep warm, Keep Dry, Keep Decent. 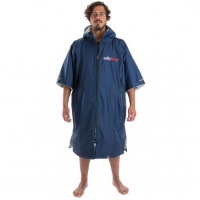 The Ultimate beach changing robe by dryrobe in navy and Grey. For people who enjoy the great outdoors, whatever the weather. 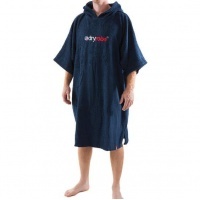 Designed by surfers the short sleeve towel Dryrobe in Navy Blue allows room to change easily whilst fully covered and protected from the elements and prying eyes. Possibly one of the most required accessories for any watersports lover. 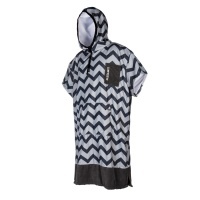 The Poncho Deluxe will dry you while keeping you out of the rain and wind, what more could you ask for? 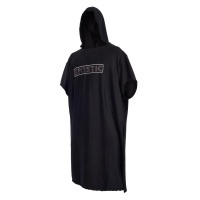 By far the most popular changing robe on the market, Mystics epic new poncho designs are here to keep you warm and dry as well as preserving your dignity on the beach!